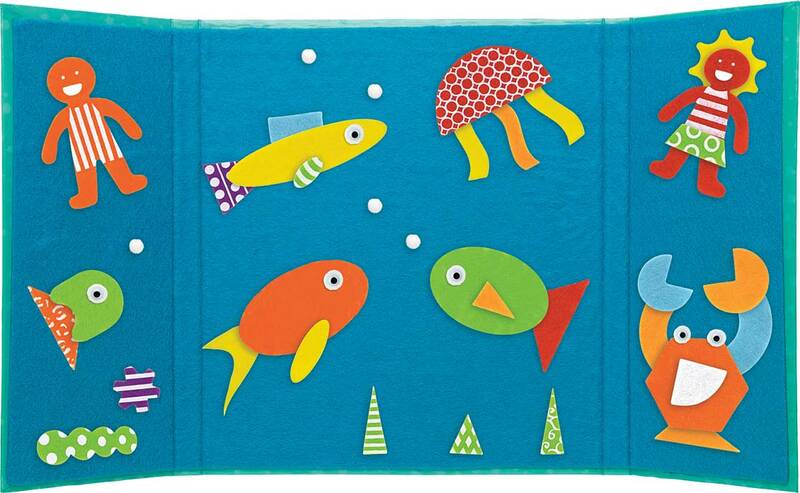 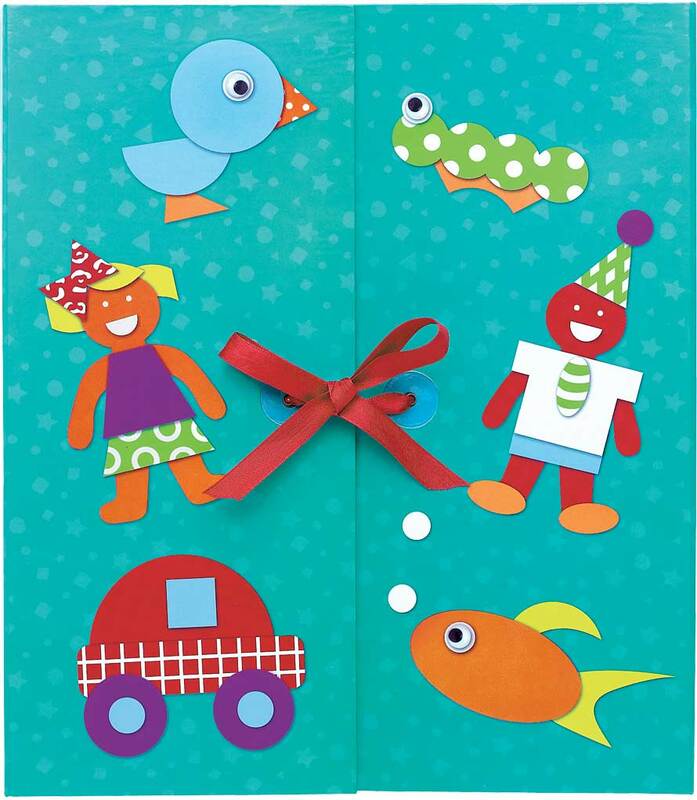 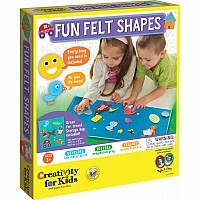 Put your imagination to work as you layer simple felt shapes and wiggly eyes onto a child-sized felt board. 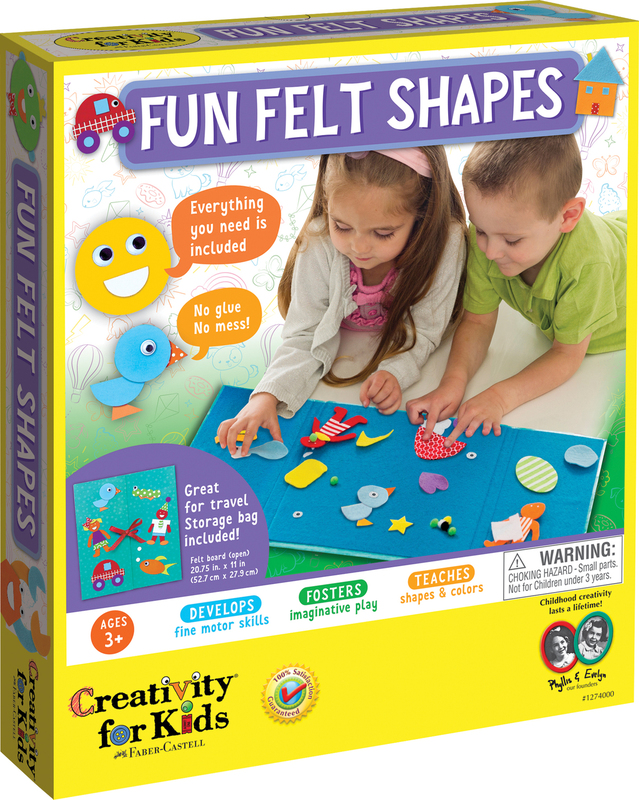 Perfect for preschoolers, this open-ended activity will reinforce color and shape recognition, fine motor skills, patterning and creative thinking. 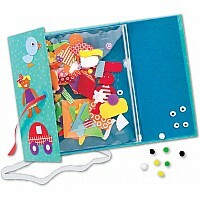 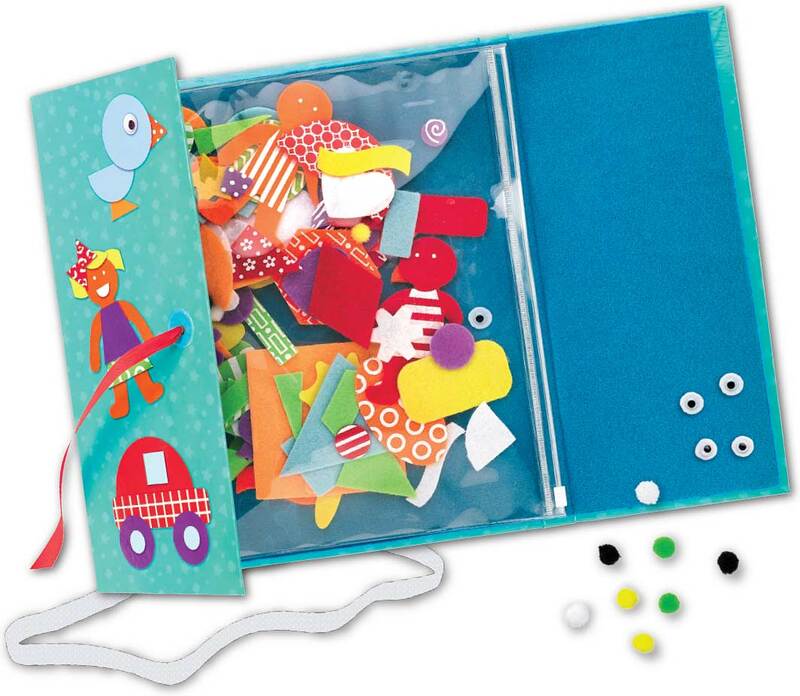 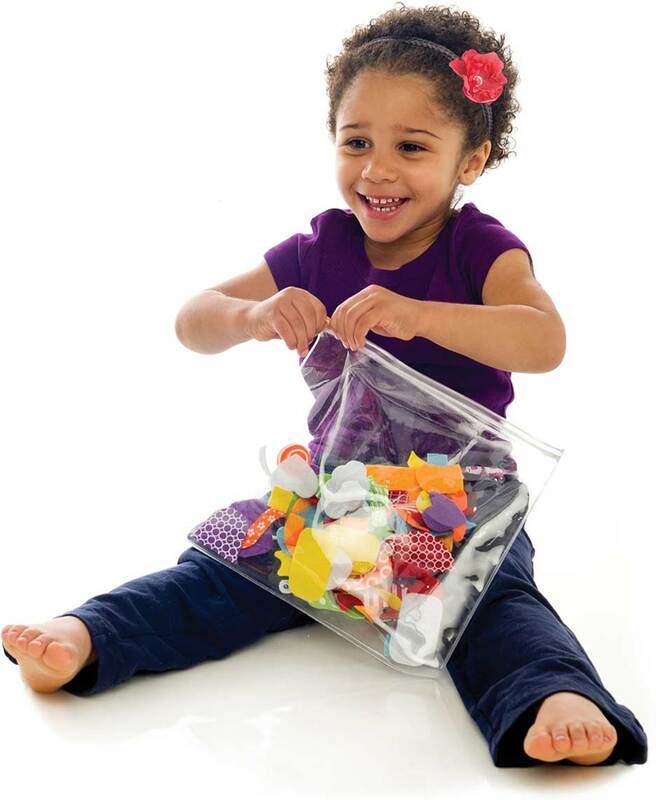 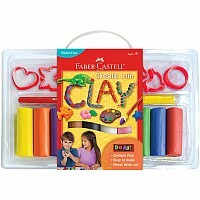 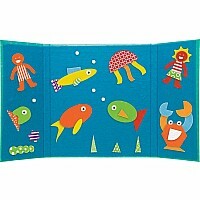 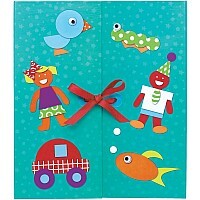 No mess and great for travel, this felt board includes a neat and tidy storage bag. 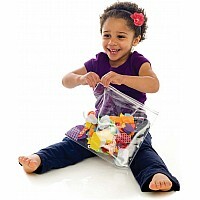 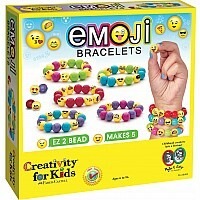 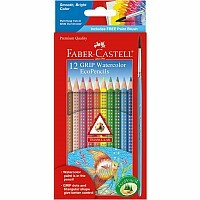 Measures approximately: 2.00 x 12.13 x 0.91 inches..